TERMS AND CONDITIONS: While stock lasts. 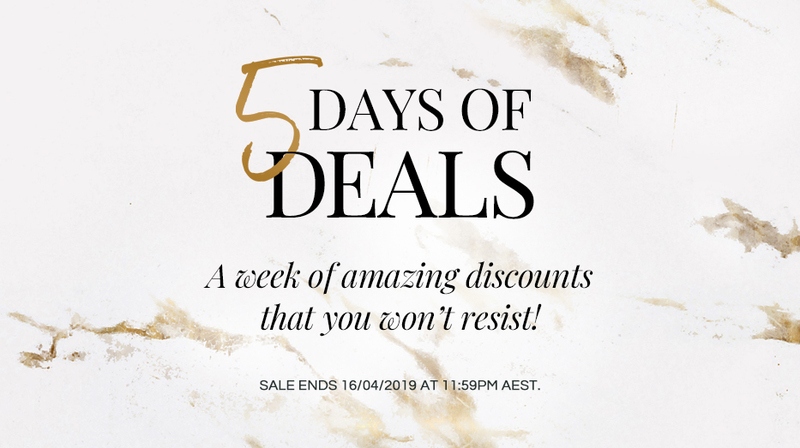 Promotion valid until 11:59pm AEST 16/04/2019. Customers need to follow the instructions of each deal for the discounts to be applied. We cannot change orders once placed. A $20 shipping fee will be charged to customers who forget to add the promotional products to their cart. Not valid with other coupons or discounts. Discount not valid for customers on Special Price Lists or Distributors. 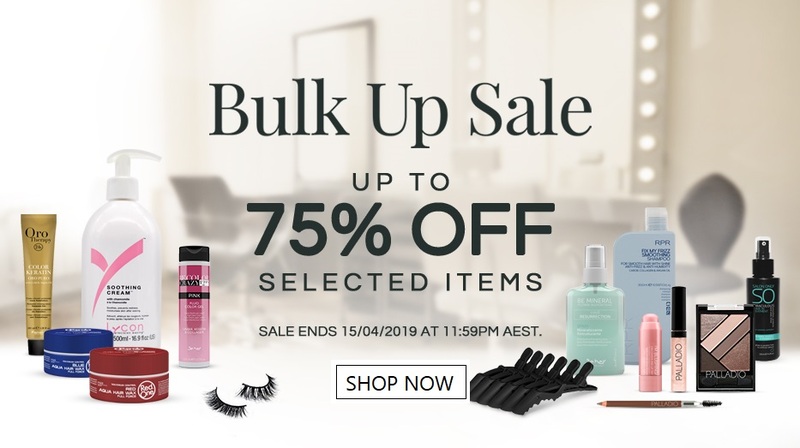 Prices are valid from sale date unless withdrawn or terminated earlier at the sole discretion of AMR Hair & Beauty Supplies. All prices are inclusive of GST unless otherwise stated. Prices are subject to product availability or as determined by AMR Hair & Beauty Supplies. We do not guarantee this information is free from errors. Our decision is final. Images are used for illustrative purposes only.